Start preparing for your biggest event of the year. 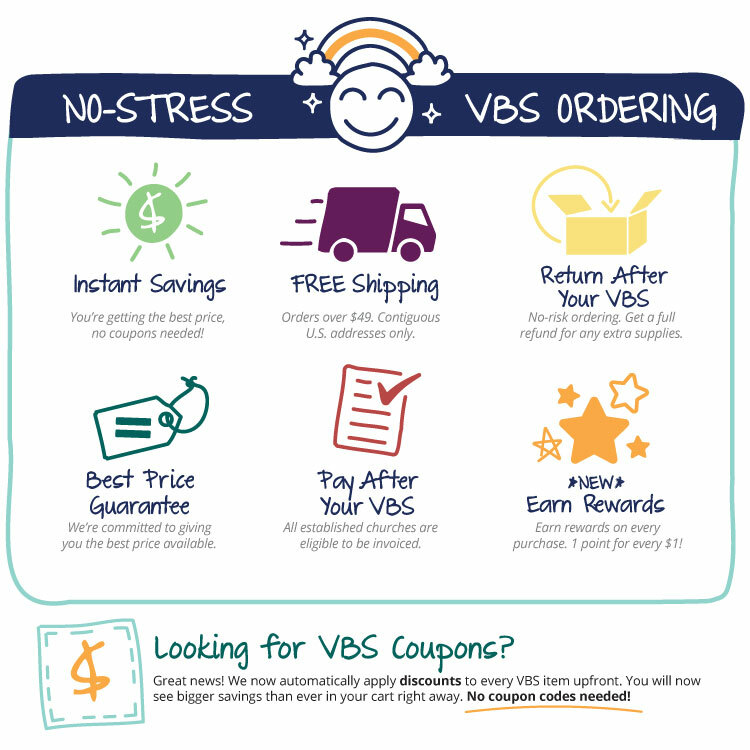 Check out the all-new VBS 2019 themes and shop Starter Kits and supplies today. Our box of 1,000 Communion Cups are durable and fit standard communion trays. Each cup holds ½ oz. of liquid. If you are not satisfied with your purchase for any reason, we will make it right. Free Shipping everyday on orders over $49 (contiguous US). No promo code required! Our team is comprised of product experts who are ready to serve your church’s needs.